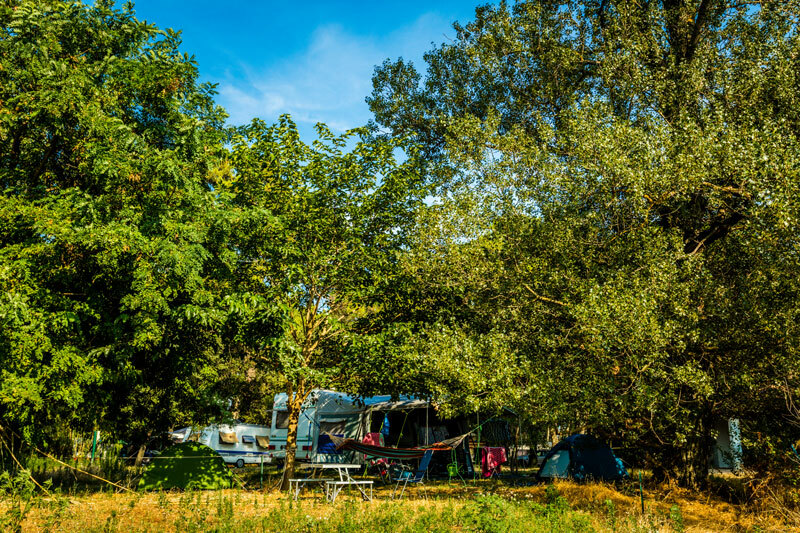 La Sousta, Camping**** by nature ! 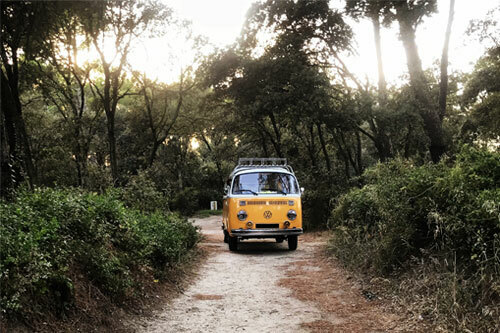 The ideal campsite and starting point for excursion lovers! 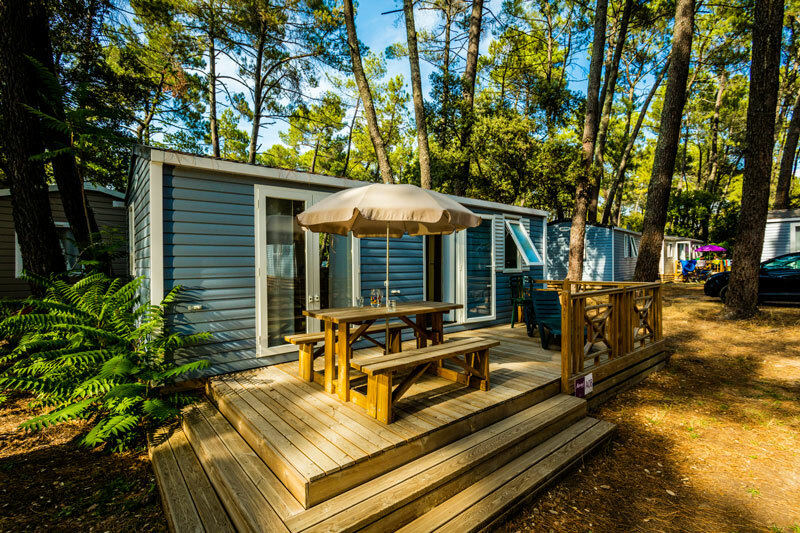 Five minutes’ walk from the Pont du Gard ! Kayaking, Caving, Biking and more ! Tuesday, July 23: Direction Poulx through Marguerittes then passage by the Pont du Gard, from Remoulins to Vers-Pont-du-Gard! 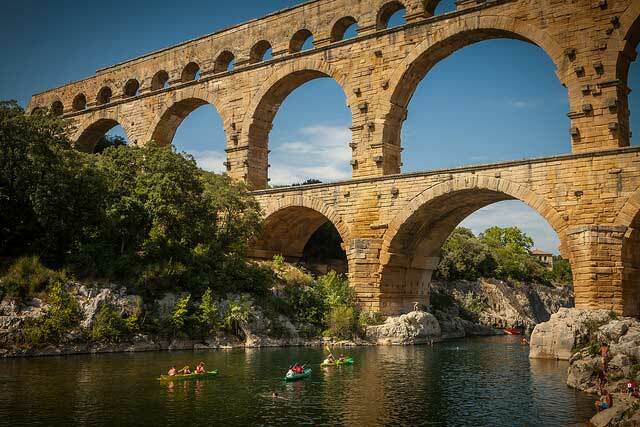 Wednesday, July 24: Departure from the Pont du Gard at 12:30, direction Rochefort-du-Gard and Roquemaure to the Vaucluse. 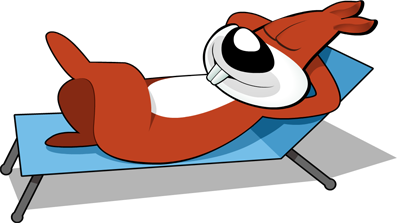 Schedules are not yet fixed, we invite you to regularly visit this page or to contact us directly! New : Rent your bike from the campsite! This year, from 1st may to the 30th september you will get the possibility to rent bikes at the reception ! SPLASHPAD ® : your new aquatic area ! A NEW AQUATIC SPACE ! Your aquatic area is expanding for the pleasure of children ! In this new water playground, children will be able to refresh themselves while having fun with a wide range of original water games. La Sousta promoted : 4 stars !